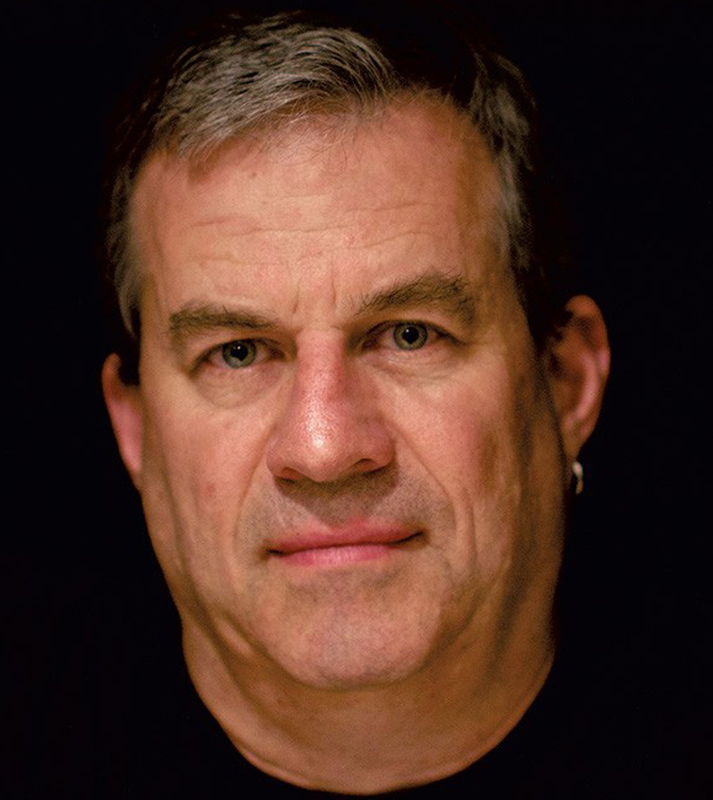 Renowned author Sam Quinones will discuss "the true tale of America's opiate epidemic," as told in his award-winning book Dreamland, as the keynote speaker at the KHA Annual Convention, May 8-10 in Lexington! In 1929, in the blue-collar city of Portsmouth, Ohio, a company built a swimming pool the size of a football field; named Dreamland, it became the vital center of the community. Now, addiction has devastated Portsmouth, as it has hundreds of small rural towns and suburbs across America—addiction like no other the country has ever faced. How that happened is the riveting story of Dreamland: The True Tale of America’s Opiate Epidemic. 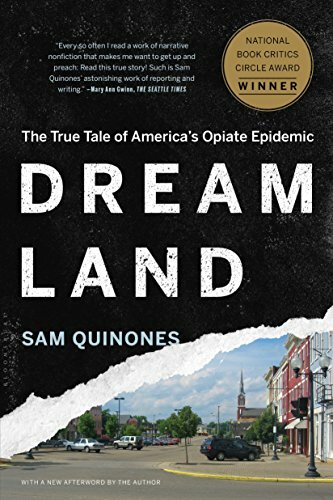 Acclaimed journalist Sam Quinones weaves together two riveting tales of capitalism run amok whose unintentional collision has been a catastrophic opiate epidemic. An eastern Kentucky tech company, Bit Source, has created an app to help quickly connect potential opioid overdose victims to responders with Narcan. In 2016, the MIT Hack-a-thon in Somerset set out to create digital solutions to tackle some of the most significant health challenges in Appalachia. Bit Source collaborated on the idea of a mobile app that would connect potential opioid overdose victims to responders with Narcan, in many cases much more quickly than the usual 911 response time. The CDC considers this the third wave of overdose deaths in the growing epidemic, characterized by a surge in synthetic opioid overdoses, following prescription opioid deaths (first wave) and heroin deaths (second wave). The death rate for synthetic opioids doubled to 6.2 per 100,000 people in 2016. Because fentanyl, a highly potent synthetic opioid, is increasingly mixed with other opioid and benzodiazepine pills, heroin and cocaine, the CDC suspects fentanyl is also contributing to rising death rates among those substances. The Cabinet for Health and Family Services (CHFS) is sponsoring and funding two free training sessions on the American Society of Addiction Medicine (ASAM) Treatment of Opioid Use Disorder (OUD) Course. The course is designed to help practitioners who work with opioid use disorder patients to obtain a waiver to prescribe buprenorphine in office-based treatment of OUDs. The first training will be on February 24 in Lexington, and the second training will be on March 10 in Hazard. Visit the corresponding links for session details and registration information.